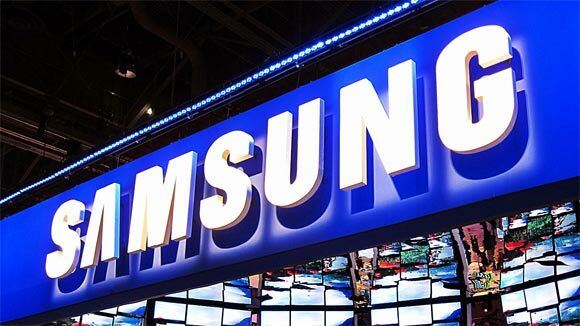 The Samsung KQ is allegedly the soon-to-be-released upmarket version of the Galaxy S5 and according to Korean newspaper AsiaToday this might happen in the coming months. Citing unnamed industry sources, the media states that we will see Samsung make the phone official in June. Project KQ, which was previously mentioned as the Galaxy S5 Prime and is set to feature a 5.2" QHD display (2560 x 1440 pixels, 564ppi), just as its domestic rival the LG G3 (you can take a glimpse of it, too). The Galaxy S5 is no slouch, but Samsung might be looking to extend its lead by releasing yet another flagship, while at the same time countering the LG G3. In addition, Samsung wouldn't want to be beaten to the QHD smartphone market by its arch enemy (the Oppo 7 being excluded). By all means, Samsung would prefer to be ahead of LG in announcing its first QHD smartphone. It certainly did manage to beat it in the flexible display realm, as the LG G Flex was announced almost a month after the Galaxy Round. In a traditional Samsung fashion, Project KQ is set to launch with a couple of different versions, each sporting a different chipset. The model destined for South Korea is going to pack the company's latest octa-core Exynos 5430 chipset. The new silicon features quad 2.1GHz Cortex-A15 and quad 1.5GHz Cortex-A7 cores in addition to an 600MHz ARM Mali GPU. As a comparison, the LG G3 is rumored to sport a 5.5" QHD display (534 ppi) and a Snapdragon 801 chipset with a quad-core Krait 400 CPU. Certainly if you want it! Otherwise you will have buyers remorse.